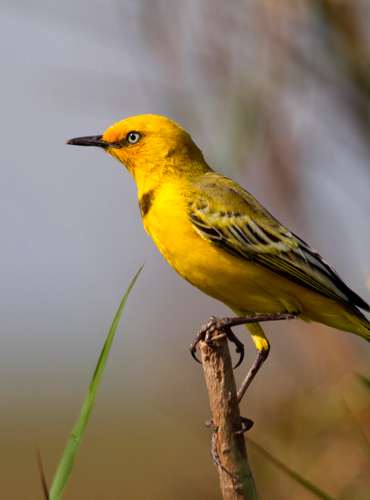 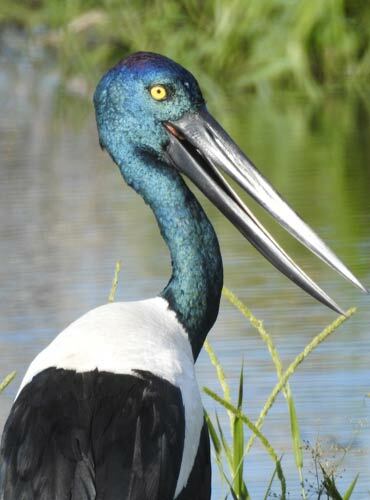 Bird and wildlife photographers will relish at our 5 Day Top End Birds & Wildlife Photography Tour itinerary. 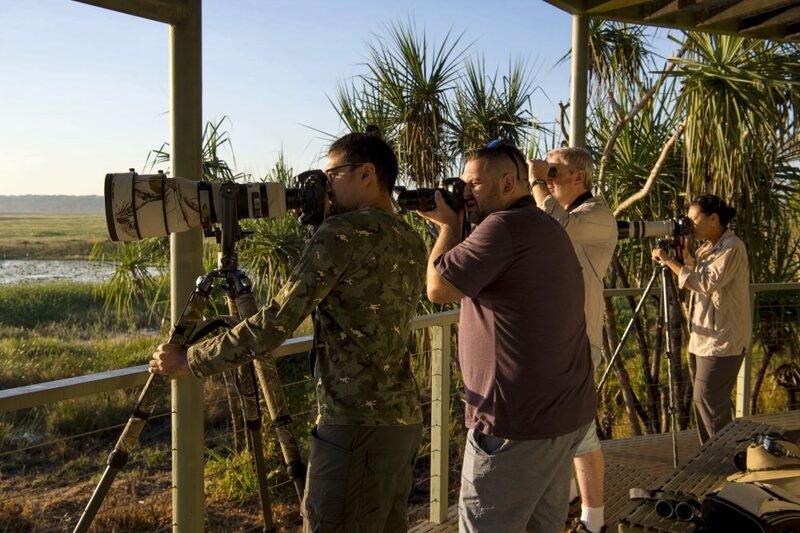 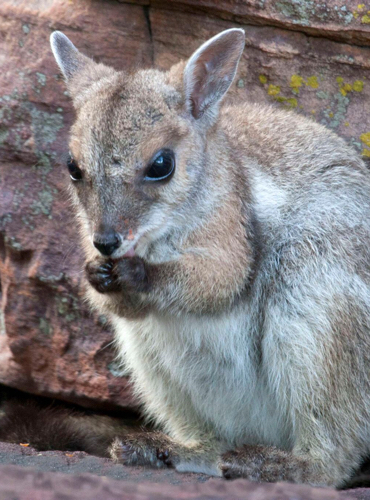 This wildlife photographic safari has been designed for you to capture our ‘favorite’ photographic wildlife targets of the Darwin, Kakadu and Pine Creek regions. 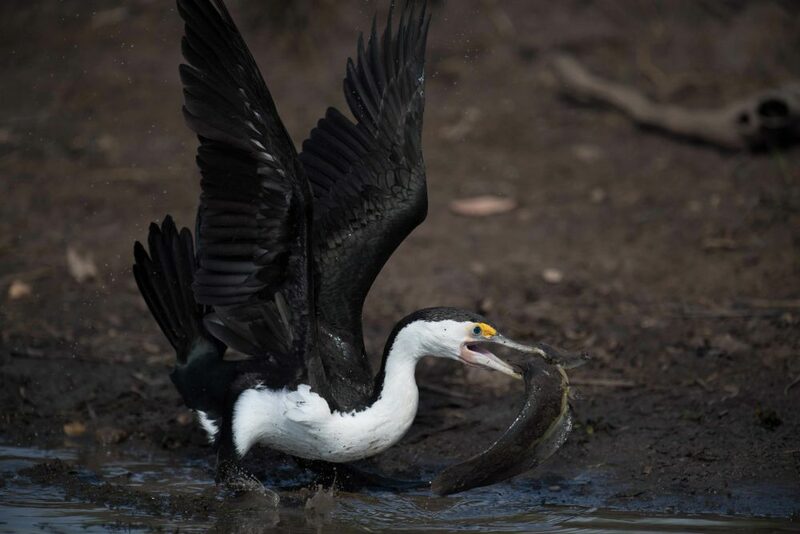 Key shots include: Rainbow Pitta, White-bellied Sea Eagle, Black-necked Stork, Brolga, Wilkin’s Rock Wallaby, Frill-necked Lizard, Saltwater Crocodile and Barking Owl. 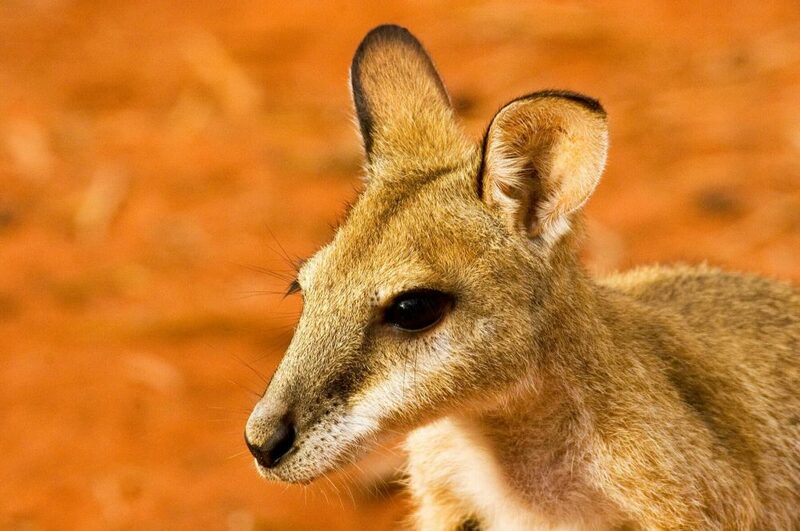 The included exclusive entry and encounters at the Territory Wildlife Park top it off with close range Dingo, Pelican and Agile Wallaby photo opportunities being added to the swooping black-breasted Buzzard at the Flight Deck. 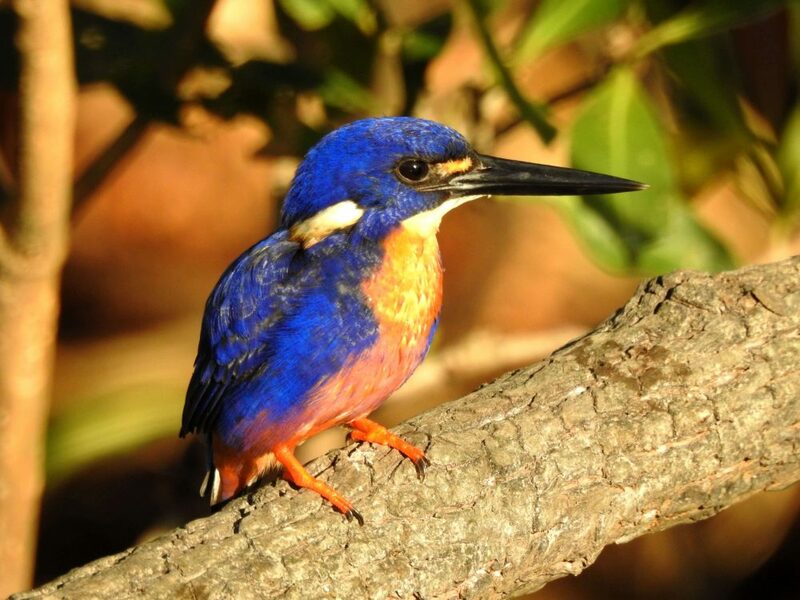 NT Bird Specialists’ ‘Ultimate Top End Birding Adventure’ tour discovers some of the most remote and impressive landscapes and targeted bird and wildlife species in one fowl swoop! 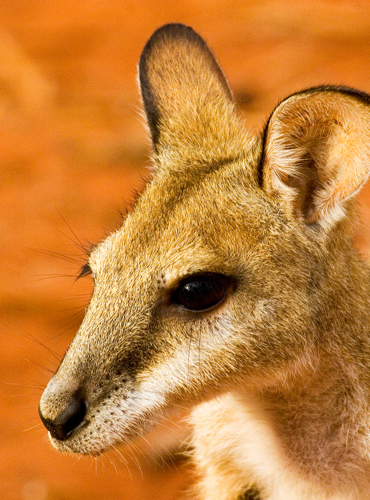 2020 Bucket List Tours Register now! 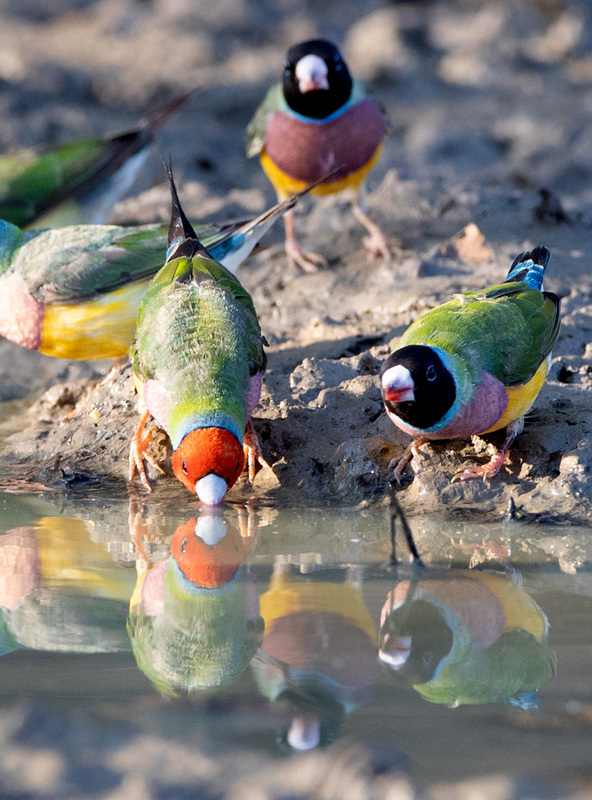 Join NT Bird Specialists on a ’Finch Frenzy’ of the best birding sites for Gouldian Finch and up to 200 species spanning the Top End. 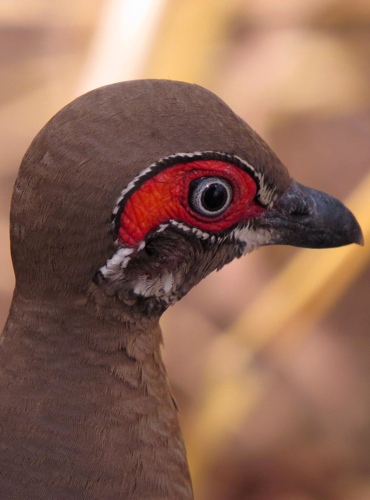 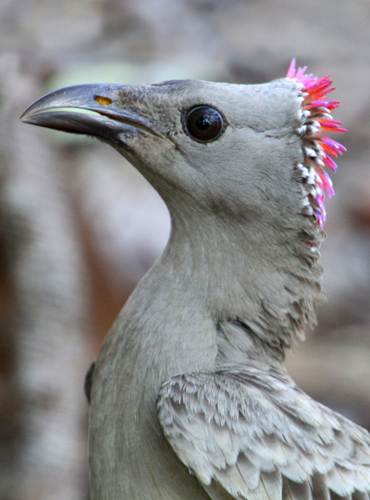 Start & finish in Darwin – Combine with the Australian Ornithological Conference (AOC) in Darwin 3-5 July 2019. 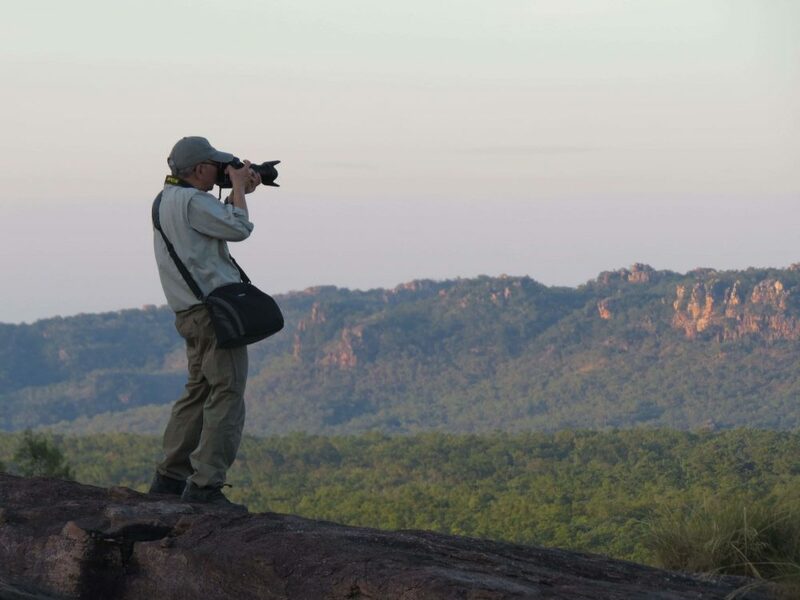 Embark on our 9 Day ‘Tropical Outback’ Top End Bird Photography Tour to photograph an incredible range of colourful and unique northern Australian birds and wildlife in beautiful landscapes. 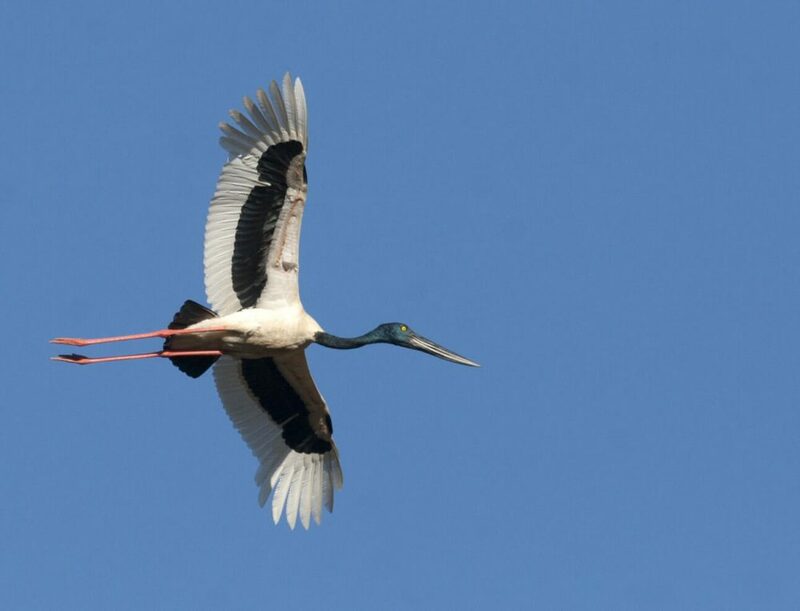 Bird and wildlife photographers will relish at our 5 Day Top End Birds & Wildlife Photography Tour itinerary. 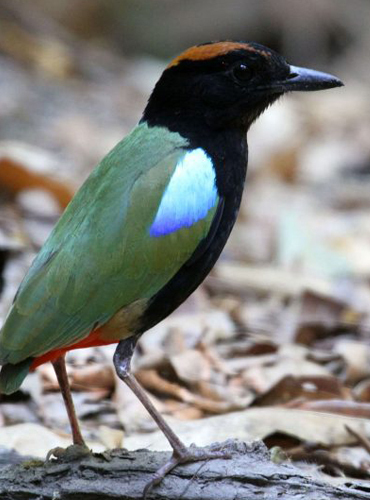 Our 5 day ‘Top End Birding & Wildlife Experience’ provides fantastic chances to view many Top End specialty birds and wildlife, including Banded-fruit Dove (endemic), Rainbow Pitta, Hooded Parrot (endemic), Gouldian Finch and many waterbirds. 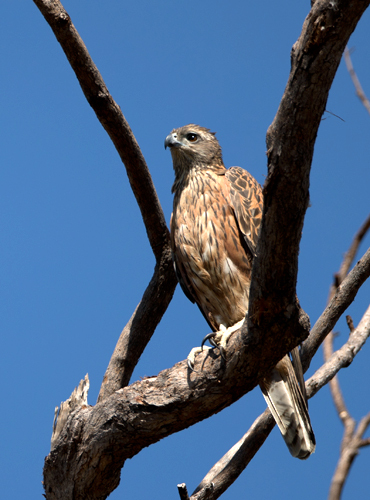 Our 4 day Kakadu Birdwatching tour ‘Djagarna Jaunt’ explores a 1200 kilometre circuit along the Arnhem, Kakadu and Stuart Highways, in the Top End of the Northern Territory. 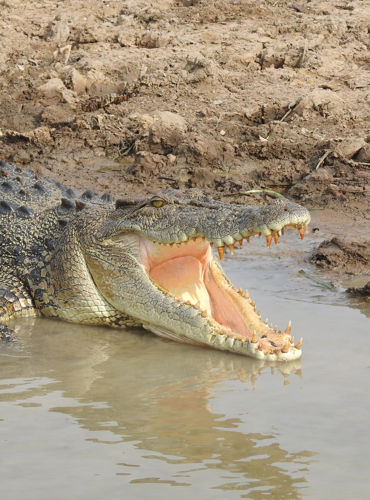 Join us on an exclusive photographic expedition through the heart of Crocodile Dundee country. 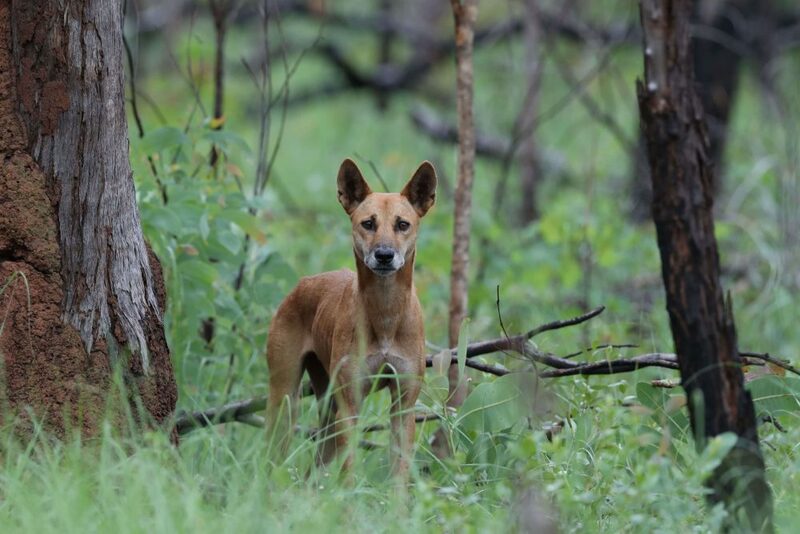 For those with a less time to visit the Top End, our 3 Day ‘Ragul Run’ wildlife tour presents a taste of Kakadu in two nights. 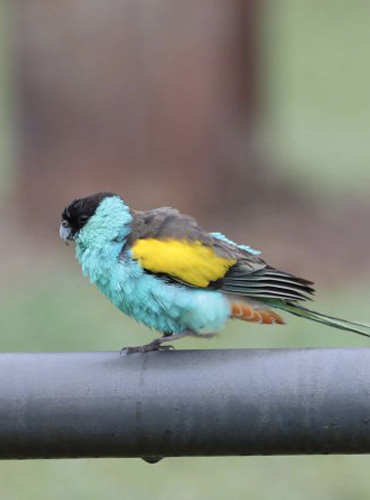 10 species of parrots, including the (locally endemic) Hooded Parrot, Red-winged Parrot, Cockatiel and Northern Rosella, rightfully makes the historic gold mining and railway township of Pine Creek the ‘Top End’s home of parrots’. 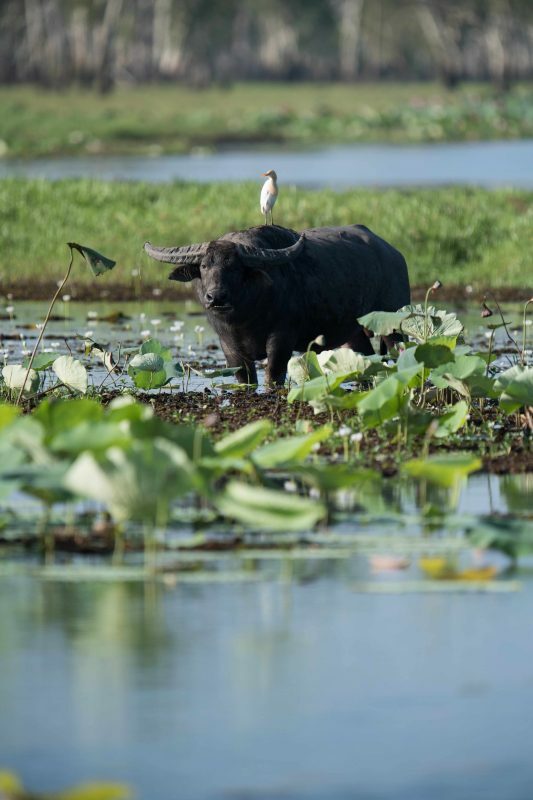 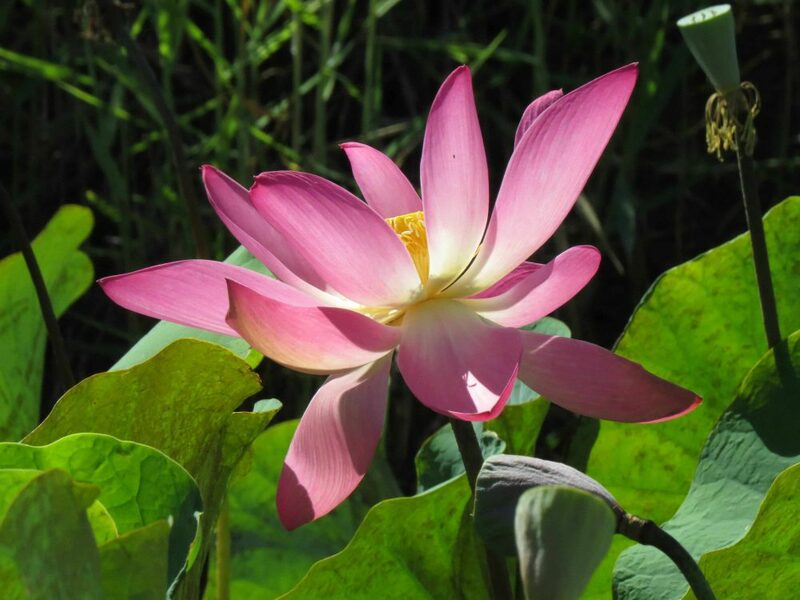 Our 1 day Kakadu bird watching tours start and finish in the heart of the World Heritage Kakadu National Park. 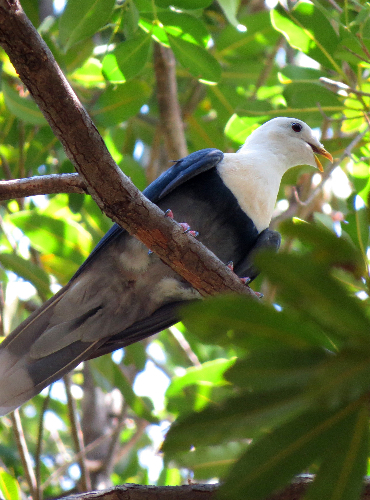 Darwin’s urban landscapes retain an array of habitats for birds and wildlife to flourish in. 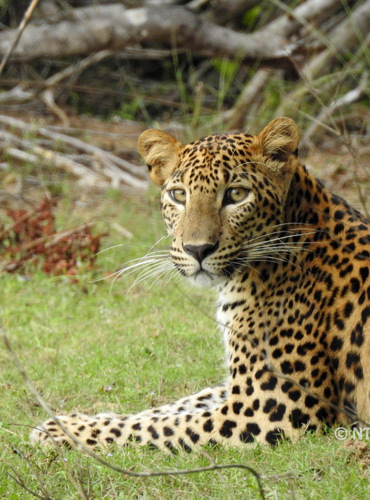 Only have a day or two to spare? 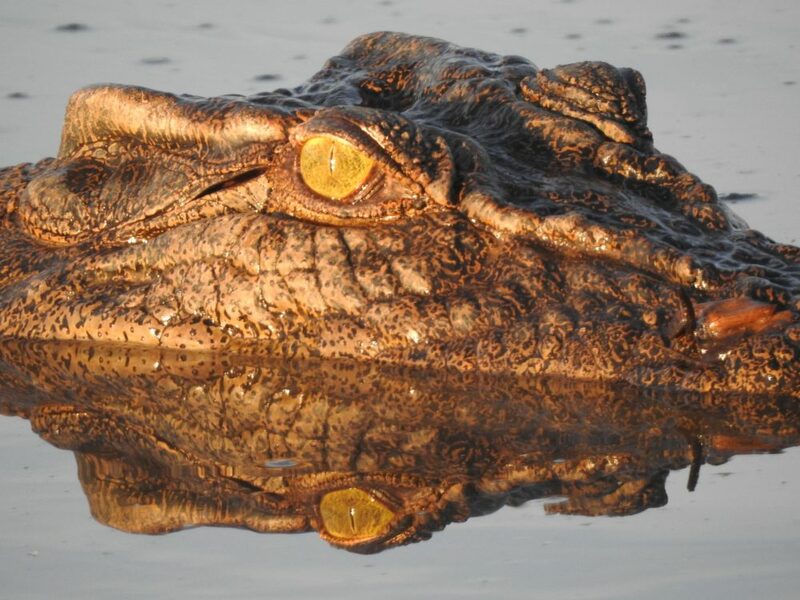 Join our 1 Day Wild Kakadu Wildlife & Rock Art tour for a glimpse of the World Heritage wildlife and rock art at home amongst the mighty South Alligator floodplains and Ubirr rock art sites adjacent to the East Alligator River. 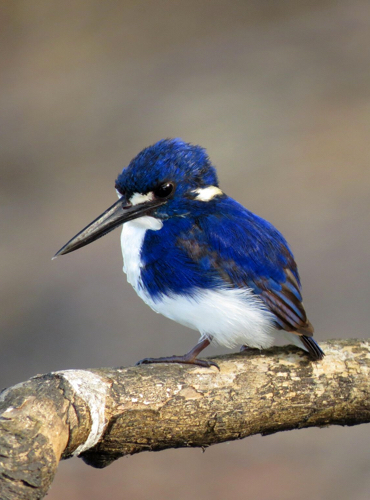 Get a fantastic taste of Kakadu’s birding highlights when Luke guides you to the best sites during Kakadu Bird Week 2018.